This easy gluten free granola recipe is the perfect morning or mid-day treat loaded with fiber, antioxidants, and protein! 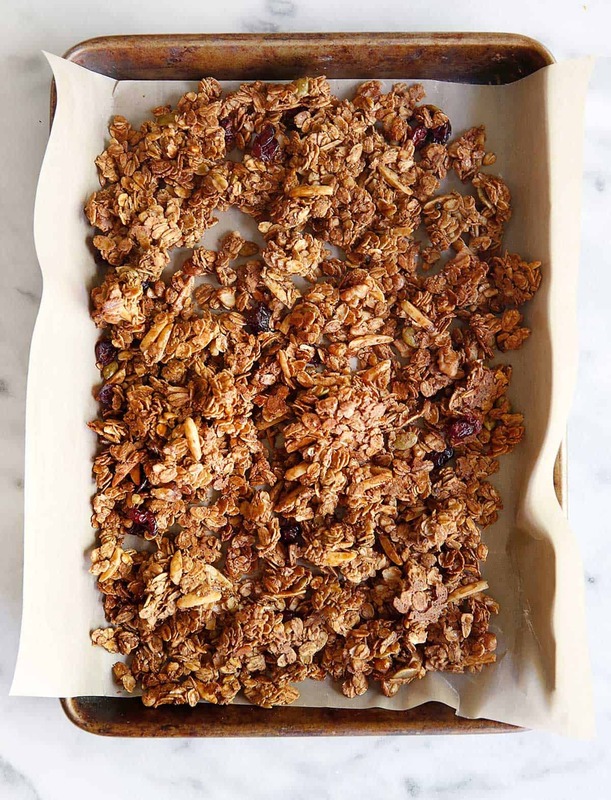 It is a great refined sugar-free granola recipe that is a staple in our kitchen. 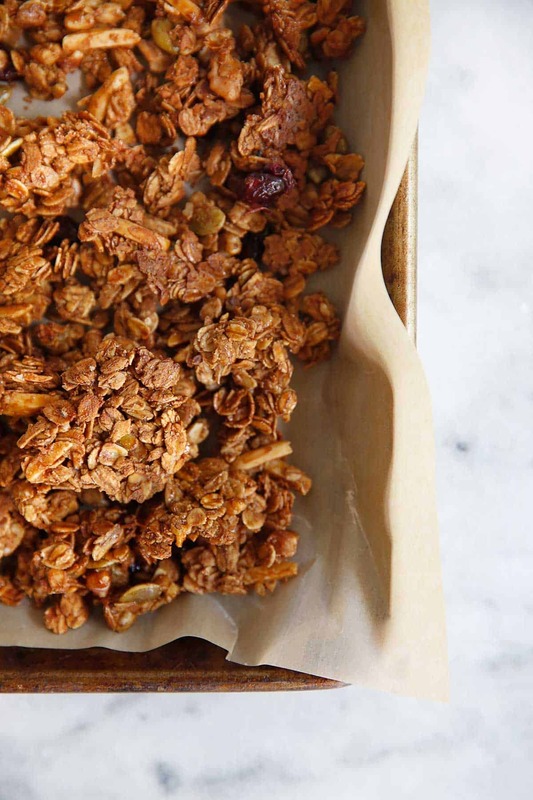 You won’t spend money on store-bought granola again! Plus, you’ll get my secret for crunchy granola clusters! 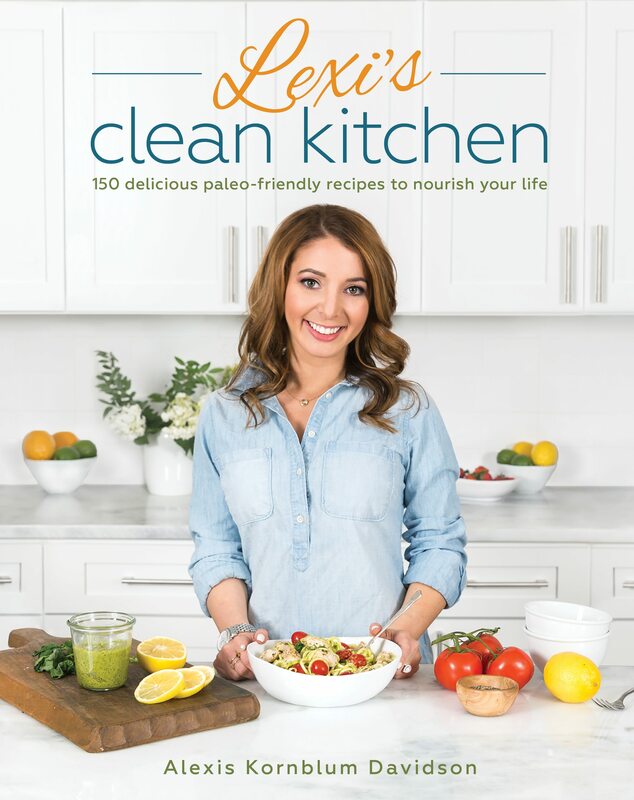 Sick of store bought granola? I was definitely sick of reading labels and seeing so many forms of sugar and additives! I came up with this recipe and everyone who has made it raves about it! Crunchy and delicious; perfect on top of a smoothie bowl, a yogurt fruit bowl, or just as a snack! Plus it makes your kitchen smell AMAZING! Everybody simply loves this gluten free granola recipe with honey recipe. It’s a family favorite, and great to gift, too! Oats are naturally gluten-free, but stray wheat, rye, or barley can be introduced during the harvesting and transportation. Therefore I always buy gluten-free rolled oats. Those chunky granola clusters are the BEST. Line baking sheet with parchment paper or baking sheet liner and set aside. In a large bowl combine organic oats, nuts/seeds, and flaxseed meal, with cinnamon, pumpkin pie spice (if using), a dash of salt, and optional coconut sugar if adding. In a small saucepan heat the oil, honey, vanilla extract, and pure maple syrup, and molasses. Once the mixture starts to boil, take off heat and pour over nut mixture. Mix well. In a small mixing bowl, whisk together the egg white until frothy. Add to the granola mixture and mix well. Pour onto baking sheet and bake, until golden brown, about 15-20 minutes. Watch carefully to avoid burning. Add the dried fruit of choice and stir well. Let cool, without mixing, and once cool break into clusters and store in an air-tight container for 2-4 weeks. *I generally add the dried fruit as I eat. When mixed in during baking, and then stored I have found that the dried fruit gets hard after about a week. If you are serving the granola right away, feel free to mix them in. 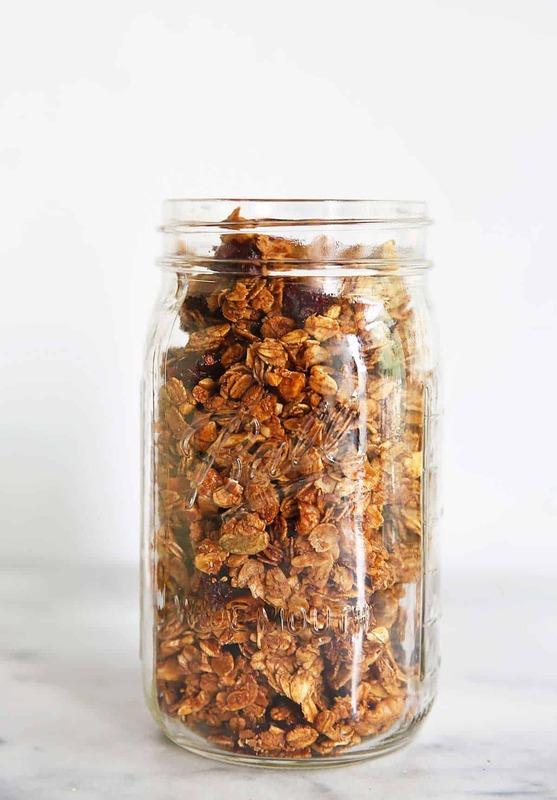 **Adding whisked egg whites to the granola helps create clusters and make it extra crunchy! *** Photos updated May, 2017. Never buy store bought granola again!!! This granola tastes exactly like store bought granola, maybe even a little better! I just maybe this last night and I already LOVE it!!!! This turned out great! It’s so easy to make, I was even able to make it in my college dorm kitchen – which my whole floor thanked me for because I made our floor smell AMAZING! Definitely going to make this again! So so happy you liked it! Can’t wait to make this later!! Any ideas on a serving size?? Thanks! Air-tight container. Lasts for weeks! This sounds delicious! Going to try this recipe next time I’m making granola! When would I add in the egg whites? 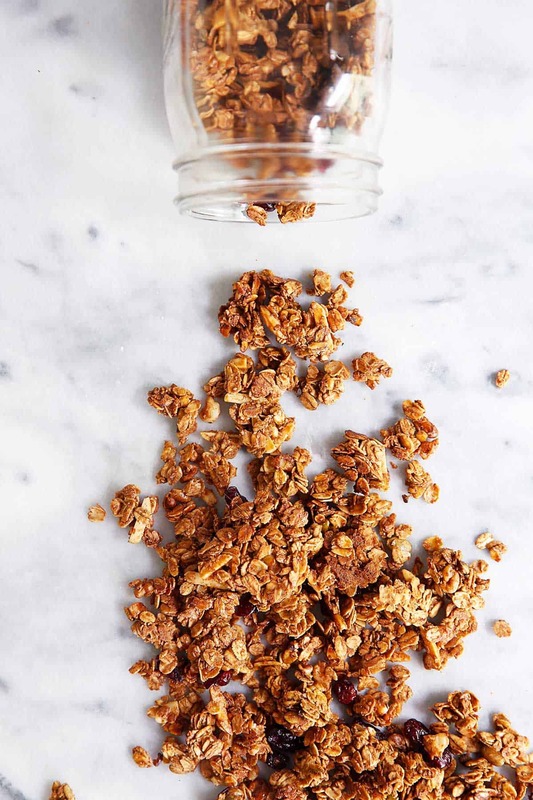 This is the absolute best granola recipe! I make it all the time. Can I use maple syrup instead of the honey? Yes — I do like honey because it’s thicker and a little stickier, but you can! 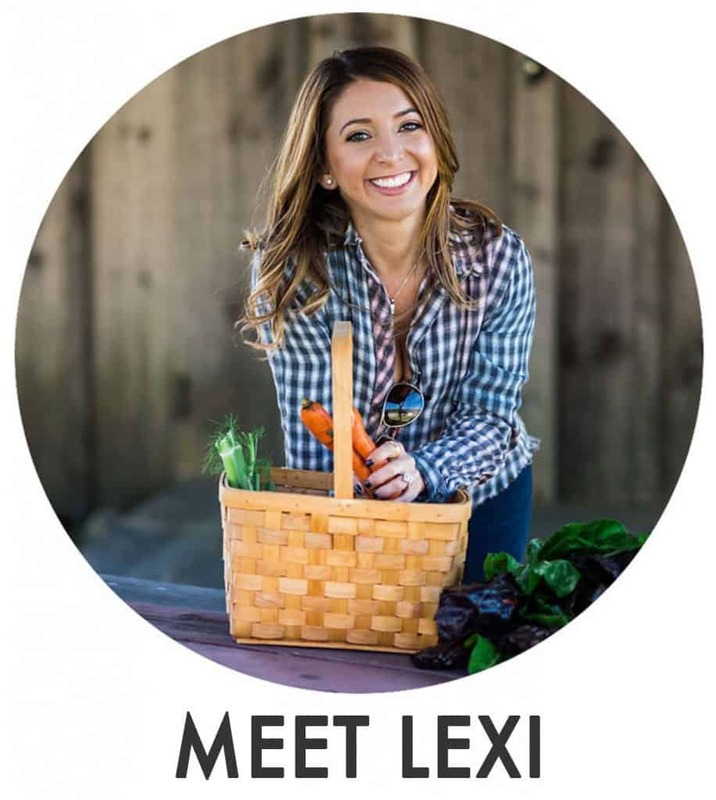 What can you add besides egg whites to keep it vegan? You can omit the egg whites for vegan. I watched the video and it mentions adding in coconut sugar. 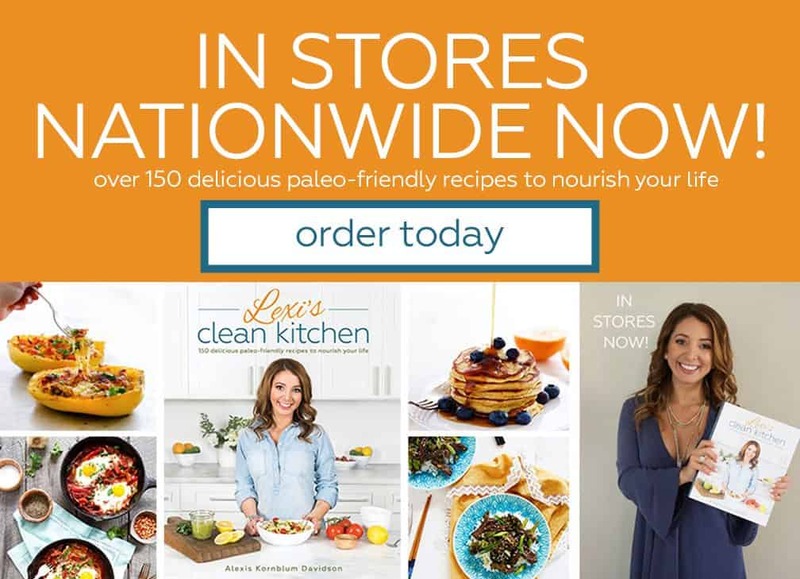 The recipe on this email does not mention coconut sugar. I am thinking 1/4 cup? Can’t wait to try, is there anything I can use in place of coconut oil? Do u know the nutritional value? Calories, carbs, fat, etc? Thank u. Is there anything I can use instead of molasses? Any ideas/thoughts on what can substitute coconut sugar? Looks yummy can’t wait to make it Ty for sharing. I wish I made this sooner!! The granola came out so delicious.